When we got engaged I, like every other woman, started thinking about my wedding dress. And that got me thinking about a veil. My thought was no. I didn't want a veil, didn't want to spend the money on something that I would wear for the ceremony, and that was that. I didn't tell anyone about my decision, though. Just kept it to myself. A few months later, my mom was talking about my cousin's wedding. "Grandma was so upset she didn't get a photo of Erica in her dress and veil." Oh yeah, I thought. She's gonna be really upset that she can't get one of me either because I'm not doing a veil. But my grandma is 92 and she gets what she wants. So when my mom and I went dress shopping, we went veil shopping. And now, actually, I have two veils. I'm not exactly sure which I'll be wearing on my big day, but I'll have one of them on for sure. For the time you spend in your veil, I don't think it's really worth it to drop a ton of money on it. Mine was between $100 and $150, but you can get them for a ton cheaper. This one on Amazon is only $7.59 shipped. It's from a company I don't know, so maybe the quality on a $8 veil isn't really there. So then I kept searching on Amazon and found one from Darice (which is a well-known company). This one is really simple, but it's also only $8.76 -- and has a four-star rating on Amazon. It looks very similar to this one from David's Bridal -- and the David's one is $99. 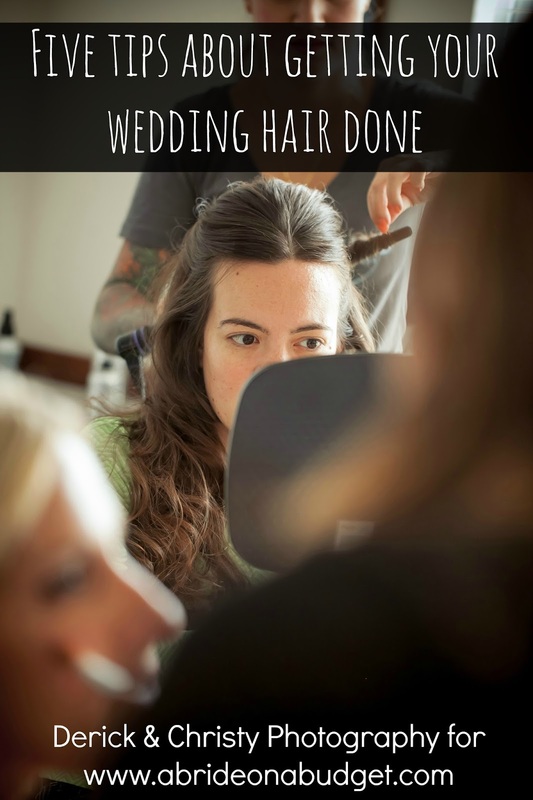 If you do decide that yes, you want a veil, you then have to figure out what length you want. One of my veils is a cathedral length and the other is fingertip. 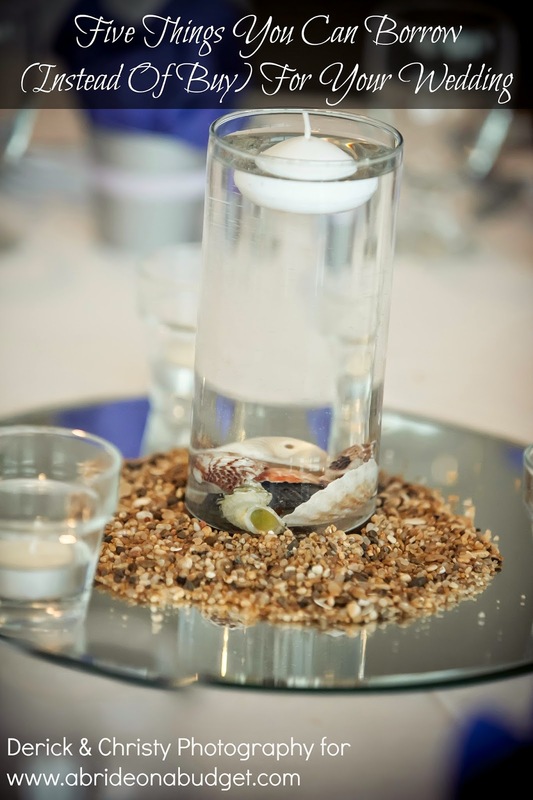 There's also birdcage and chapel and, well, this photo from Bridal Guide is a big help to figure out what is what. The style of veil you choose definitely depends on the dress you pick, so you need to decide on that first. 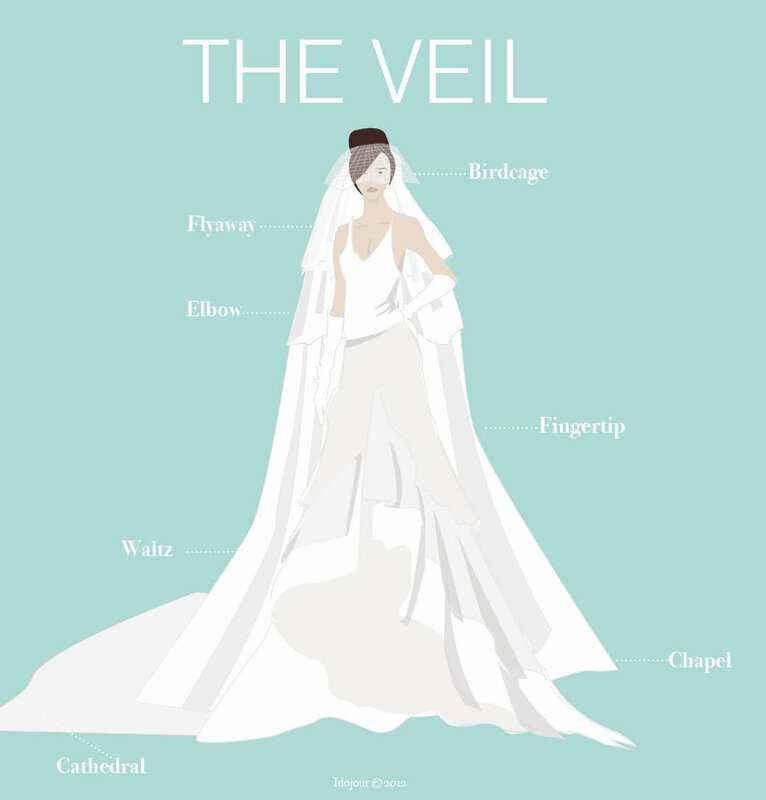 A cathedral veil is long and dramatic ... and will not work with a very short dress. A birdcage, on the other side of the spectrum, wouldn't be best for a dress with a large scoop back, especially if you're planning on having a church ceremony. That's just too much skin. 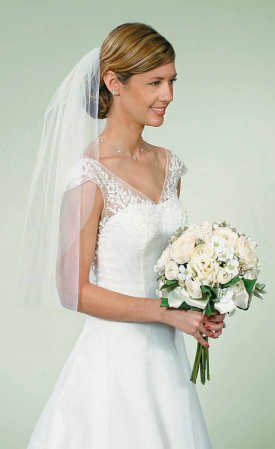 If you do plan on having a church ceremony, and you have a strapless dress and no shawl, a veil is a good way to keep those shoulders covered and be reverent in church without sacrificing your personal style. To veil or not to veil? I say yes ... which is ironic because I was such a strong no. But grandma knows best. 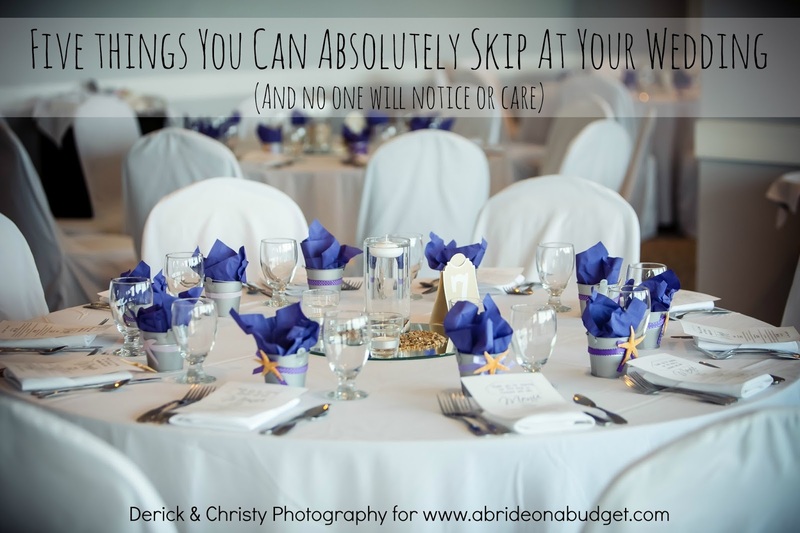 BRIDAL BABBLE: Are you planning on wearing a veil? A veil is a must-have for me. When is there any other time in your life you can wear one? I think it really steps up the look of any dress from "beautiful" to "BRIDE!"